Inspired by the upcoming Winter Olympics in South Korea, Jurdy, the Hero of Happy-ness, is launching a world-wide anti-bullying, kindness campaign on January 10, 2018 to bring the world together in a spirit of kindness. 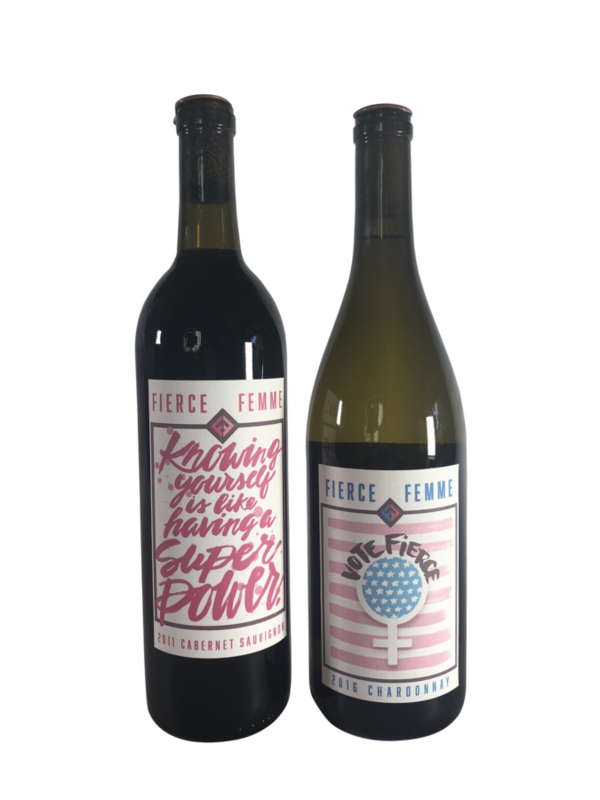 WILMINGTON, DE, January 04, 2018 /24-7PressRelease/ — Starting with the students at Shue-Medill Middle School in Newark, Delaware, Jurdy is bringing the State of Delaware, and the world, together in a spirit of kindness by passing the Jurdy Torch of happy-ness. On January 10, Shue-Medill students will “pass” (hand off) the Jurdy Torch to each other. “By passing the Jurdy Torch, we hope to pass the idea onto other schools throughout the State, the region, and hopefully around the world! It will be fun for the students to see how far it will go leading up to the actual Olympics in South Korea in February,” said Shue-Medill Middle School Principal Michele Savage. The Shue-Medill student body will capture the Jurdy Torch ceremony on video and challenge other schools and celebrities to spread kindness and the anti-bullying movement. Joining the momentous occasion will be a variety of dignitaries from the State of Delaware. At the ceremony, Shue-Medill Middle School is honoring their students known as Jurdy Agents — classmates who stepped up throughout the school year and demonstrate anti-bullying leadership by helping fellow students who experience bullying problems and issues. Jurdy creator and mom, Jenifer Jurden, states, “Kids have a powerful friend in Jurdy in that they know Jurdy has their backs. Jurdy’s message permeates the classrooms as well as all other aspects of a child’s life as the modern day hero who drives home the message that kind is cool. 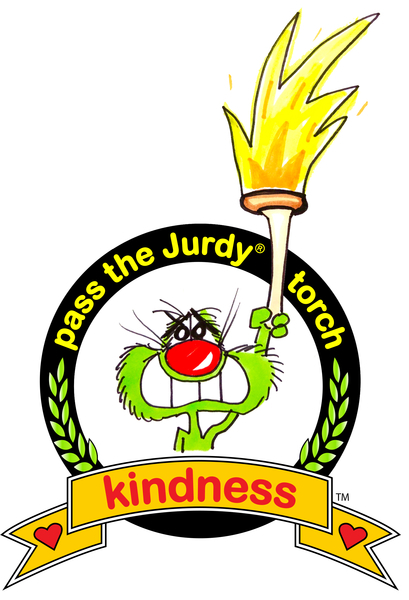 Our goal is to get the Judy Torch to go viral as kindness knows no barriers.” Students from around the world can download and print out the Jurdy Torch from the www.jurdy.com website in order to create their own relay and spread the kindness movement globally. There’s a new movement sweeping the world — it’s called “happy-ness”! And spearheading this phenomenon is the hero of happy-ness, Jurdy, a lovable, comical character who is on a mission to make the world a better place. Be it at home, at work, in schools and in our communities, Jurdy is leading the charge for hope and well-being. Jurdy is showing us that being happy is a choice that lies within us all. Now is the time to wake up and rise to the occasion of a happy-you, a happy-me and a happy-world. For more information, visit www.jurdy.com or contact [email protected].